Lose weight, get healthy, and live your best life. 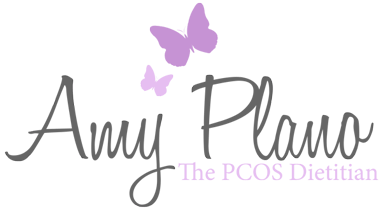 Hi, I’m Amy Plano, The PCOS Dietitian. I specialize in creating customized PCOS weight loss plans for women like YOU! My goal is to provide you with individualized PCOS weight loss plans that help you to lose weight, optimize your fertility AND be the healthiest version of YOU. This site is your go-to place for all things related to nutrition and PCOS. I am super psyched to have you here! Discover free resources, recipes and motivational tips that will help you manage your PCOS and maintain a lifestyle you love. 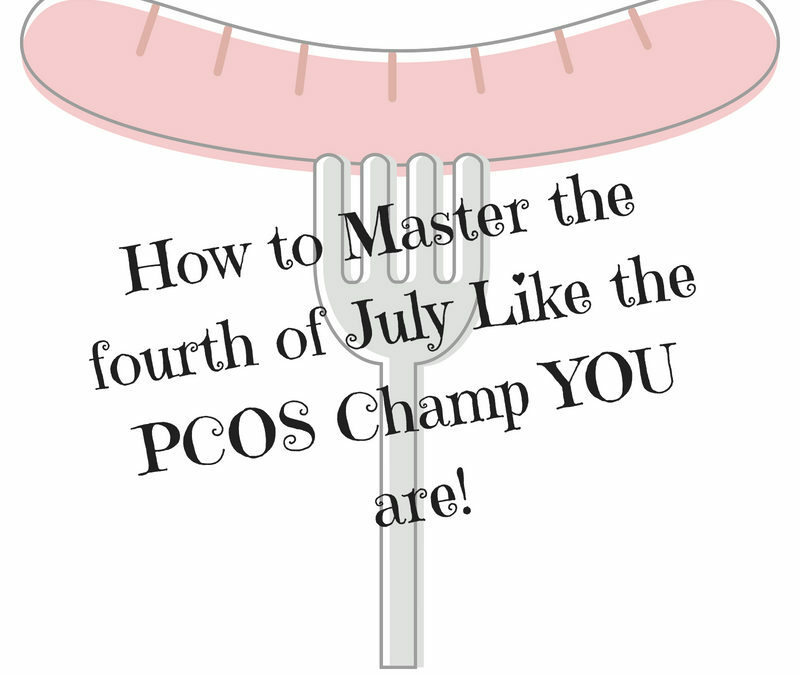 How to Master the fourth of July Like the PCOS Champ YOU are! 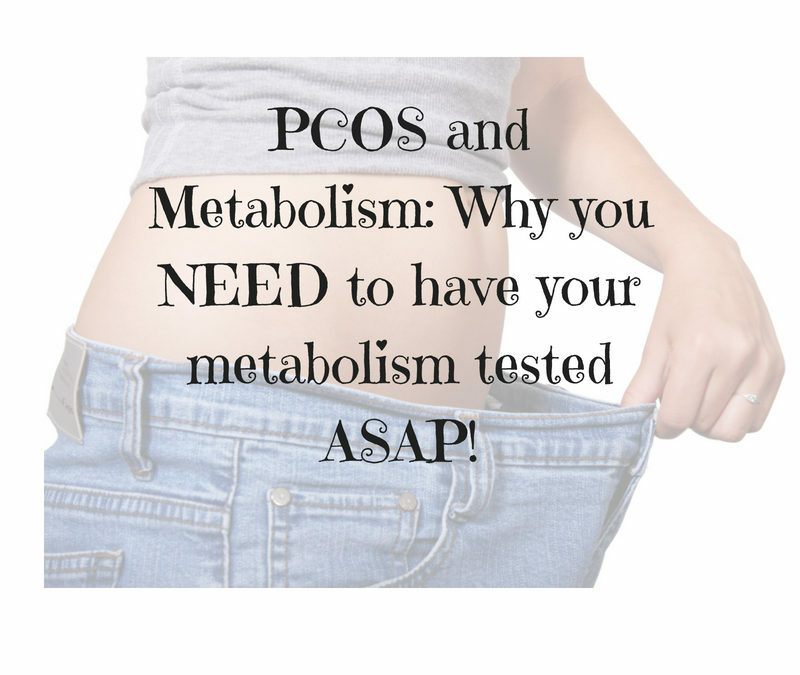 PCOS and Metabolism: Why you NEED to have your metabolism tested ASAP! Losing weight has never been so successful and empowering. “After struggling with weight loss and gain for years, my husband and I decided that we had enough with the ‘fad’ diets that never really worked. Personally struggling with PCOS has made weight loss nearly impossible. I knew that we needed something permanent and that a lifestyle change was necessary in order to lose weight and keep it off. Our doctor recommended Amy and the Plano Program and I thought it would be worth a shot to try. 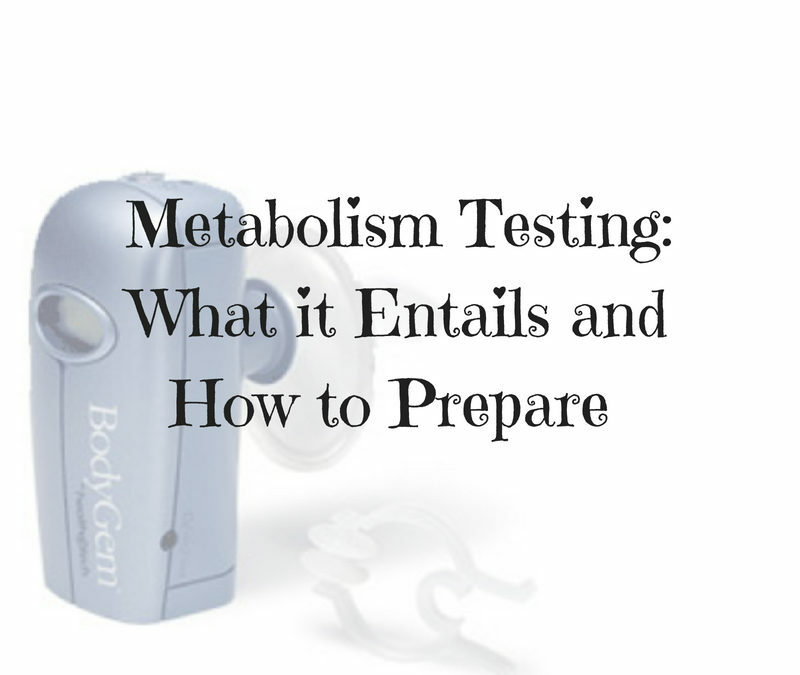 I was hesitant of what to expect and was pleasantly surprised with how un-diet like the Plano Program is. Within weeks, we had completely changed our eating habits and we now have an entirely new outlook on food. Amy makes eating healthy and “dieting” realistic and fun. Amy created a weight loss plan for PCOS that worked for us! Got customized PCOS weight loss plans? You Betcha! Tired, frustrated, ready to give up? Searched the internet high and low for the customized PCOS weight loss plans – yet still no success? Search no further ‘stista! The PCOS Dietitian has got your back. Check out my services page to see the different types of PCOS weight loss plans I offer. Commitment issues? No problemo – check out my latest blogs and sign up for my newsletter that will provide you with latest and greatest weight loss tips, recipes and dietary guidelines specifically for chicks with PCOS. You got this, my friend.